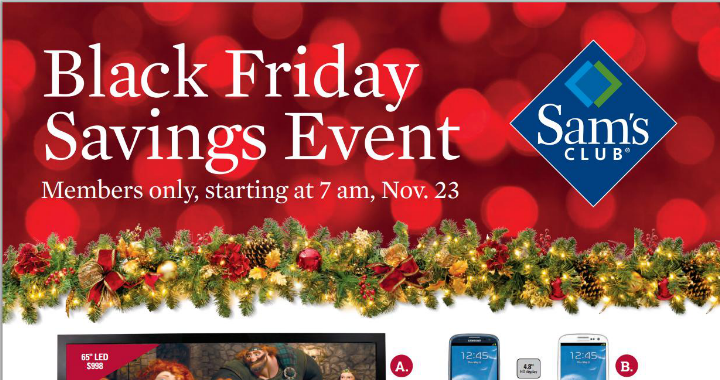 Sam’s Club has a number of Android-based deals for Black Friday, November 23, including the Galaxy S III for less than a dollar. 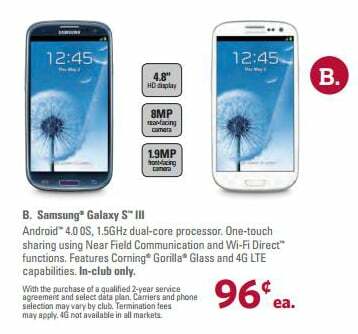 Even factoring in your annual membership, the overall cost of the handset is much lower than the average $199.99 sticker. Other sales include both the 7-inch and 10.1-inch versions of the Samsung Galaxy Tab 2.